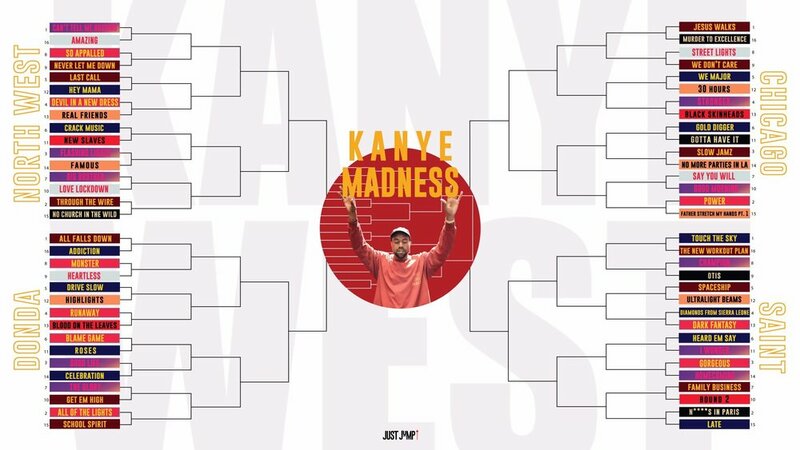 In this week's episode, the Kanye Madness bracket comes to an end as I finally pick a winner! Check out the podcast on all platforms below! Nas, drop the album already! Joyride 4/13 + guess which track is coming out on Friday?